It looks like Google is migrating Google Search Console from /webmasters to /search-console in the near future. Remember, Google rebranded Google Webmaster Tools as Google Search Console almost exactly a year ago. Since then, Google kept the URL /webmasters over the past year. But now I guess Google is in the process of migrating it to /search-console. When I try to access certain features at search.google.com/search-console/ I am redirected to search.google.com/search-console/unavailable which says "Coming soon!" 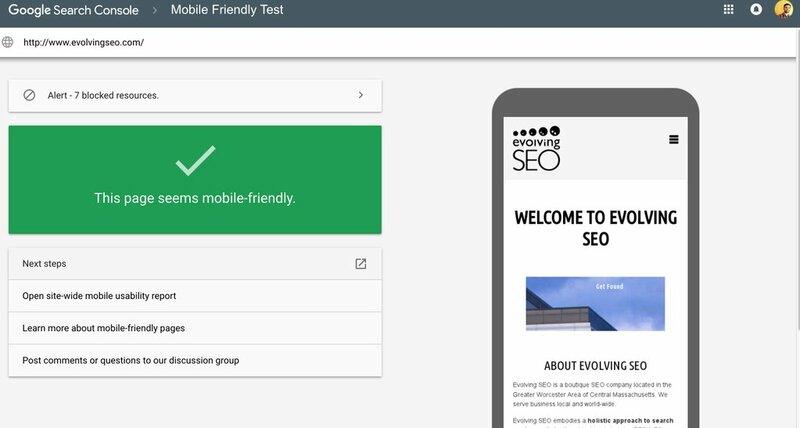 "Thanks for trying Search Console’s new Mobile-Friendly Test! We are gradually rolling this feature out; please try again in a few days!" Dan Shure posted on Twitter that he was sent to search.google.com/search-console/mobile-friendly via the Google Search Console messaging and it brought him to the testing tool, which I normally access at google.com/webmasters/tools/mobile-friendly/. Update: John Mueller confirmed Google is testing this and said so on Google+. 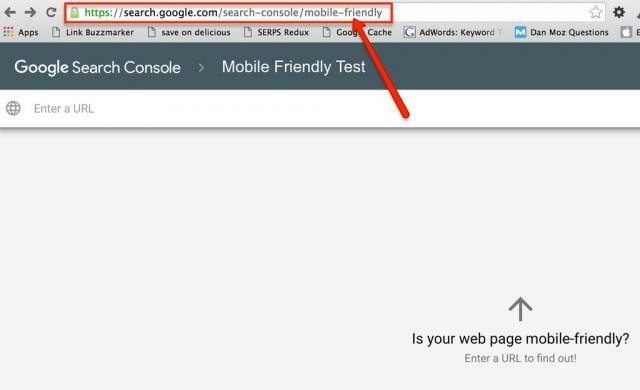 Previous story: Google Partner Logo Showing On Profile URLs In Search Results?